Maurice E. Stucke recently posted his thoughtful paper, “Reconsidering Antitrust’s Goals” on SSRN. Here’s the abstract. Antitrust policy today is an anomaly. On the one hand, antitrust is thriving internationally. On the other hand, antitrust’s influence has diminished domestically. Over the past thirty years, there have been fewer antitrust investigations and private actions. Today the Supreme Court complains about antitrust suits, and places greater faith in the antitrust function being subsumed in a regulatory framework. 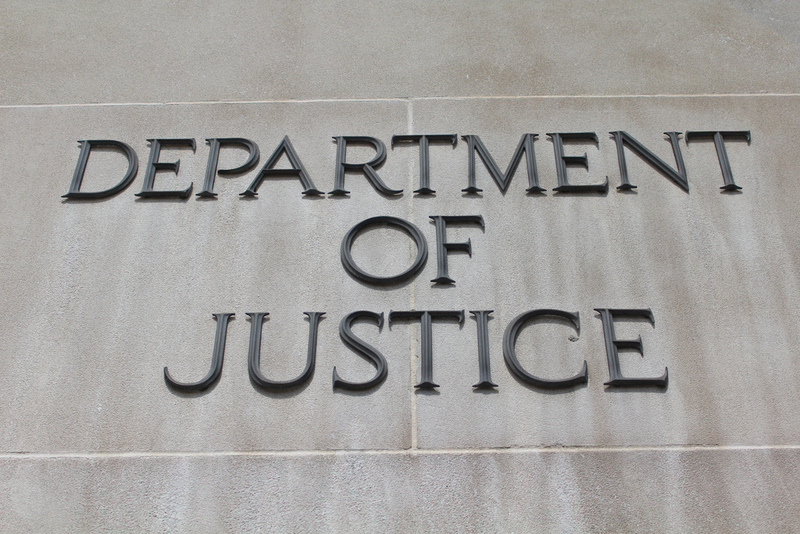 So what happened to the antitrust movement in the United States? Two import factors contributed to antitrust policy’s domestic decline. The first is salience, especially the salience of the U.S. antitrust goals. In the past thirty years, enforcers and courts abandoned antitrust’s political, social, and moral goals, in their quest for a single economic goal. Second antitrust policy increasingly relied on an incomplete, distorted conception of competition. Adopting the Chicago School’s simplifying assumptions of self-correcting markets composed of rational, self-interested market participants, the courts and enforcers sacrificed important political, social, and moral values to promote certain economic beliefs. With the anger over taxpayer bailouts for firms deemed too-big-and-integral-to-fail, the wealth inequality that accelerated over the past thirty years, and the current budget cuts and austerity measures, the United States is ripe for a new antitrust policy cycle. This Article first summarizes the quest during the past 30 years for a single economic goal. It discusses why this quest failed. Four oft-cited economic goals (ensuring an effective competitive process, promoting consumer welfare, maximizing efficiency, and ensuring economic freedom) never unified antitrust analysis. After discussing why it is unrealistic to believe that a single well-defined antitrust objective exists, the Article proposes how to account antitrust’s multiple policy objectives into the legal framework. It outlines a blended goal approach, and the benefits of this approach in providing better legal standards and reviving antitrust’s relevance. Sample of related Situationist posts. Joe Henrich, Stephen Heine, and Ara Norenzayan recently posted their paper, “The Weirdest People in the World?” on SSRN. Here’s the abstract. Behavioral scientists routinely publish broad claims about human psychology and behavior in the world’s top journals based on samples drawn entirely from Western, Educated, Industrialized, Rich and Democratic (WEIRD) societies. 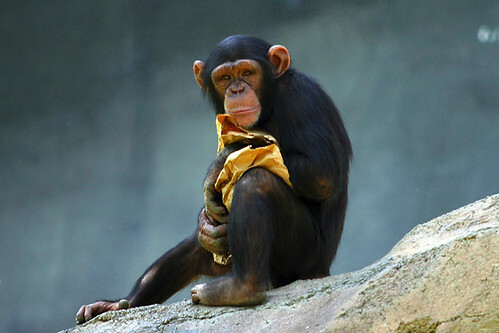 Researchers – often implicitly – assume that either there is little variation across human populations, or that these “standard subjects” are as representative of the species as any other population. Are these assumptions justified? Here, our review of the comparative database from across the behavioral sciences suggests both that there is substantial variability in experimental results across populations and that WEIRD subjects are particularly unusual compared with the rest of the species – frequent outliers. The domains reviewed include visual perception, fairness, cooperation, spatial reasoning, categorization and inferential induction, moral reasoning, reasoning styles, self-concepts and related motivations, and the heritability of IQ. The findings suggest that members of WEIRD societies, including young children, are among the least representative populations one could find for generalizing about humans. Many of these findings involve domains that are associated with fundamental aspects of psychology, motivation, and behavior – hence, there are no obvious a priori grounds for claiming that a particular behavioral phenomenon is universal based on sampling from a single subpopulation. Overall, these empirical patterns suggests that we need to be less cavalier in addressing questions of human nature on the basis of data drawn from this particularly thin, and rather unusual, slice of humanity. We close by proposing ways to structurally re‐organize the behavioral sciences to best tackle these challenges. A few weeks ago, the grandfather of law and economics, Richard Posner, decided to weigh in on President Obama’s proposal for a Consumer Financial Protection Agency (CFPA), which would regulate consumer financial products including mortgages and credit cards. He bemoaned the idea of a new regulatory body—dismissing it as the misguided vision of a cadre of idealistic behavioral economists. The enemy is a familiar one for Posner and any self-respecting classical liberal: paternalism. That statement is misleading and problematic for two reasons. First, the aim of the CFPA is not to force consumers to agree to something they wouldn’t otherwise agree to; the point is to promote real disclosure so that consumers can make informed decisions. Thus, the impetus behind the plan for pre-approved “plain vanilla” financial product forms, for example, is not a desire to constrain choice, but to ensure a format that customers can understand. Without understanding there is no free choice. Second, even if we accept Posner’s inaccurate and unfair characterization of the agency as paternalistic, that must certainly be better than the status quo that Posner tacitly supports in which companies steer consumers to those financial products they think best for the company, whatever consumers naïvely think. For someone committed to preserving the autonomy of the individual to pursue his own conception of the good, the world Posner affirms is a coercive nightmare far worse than his caricature of America’s future under the CFPA Act: at least in the latter case, the implicated entity is attempting to pursue the best interests of the American public, not its own. What is to explain Posner’s inability to see that under the current system individuals lack free choice? After all he is a very smart guy and the evidence on how mortgage and credit card products are deliberately created and marketed to compel consumers to step into higher cost products is overwhelming. Why is Posner so ready to see the government as the totalitarian bogeyman and so unwilling to see the consumer financial products industry in this role? It is hard to say, but I expect part of it grows out of being stuck in a mid-20th-Century mindset. Richard Posner, born in 1939, came of age during the Cold War. (Interesting aside: a thirteen-year-old Posner agreed to give his electric train set to the Rosenberg children when they visited his house shortly after their parents were executed.) During that time, the enemy was the totalitarian state—the overbearing government that thought it knew what was best for the people. Corporations, by contrast, were the good guys. They listened to our wants and responded to our desires. They helped keep us free and happy. Today, rather than looking objectively at what presents the greatest danger to liberty; he is stuck looking for the nefarious influence of big government. And that’s where he has gone wrong. The CFPA isn’t a big government command-and-control-style creation. It is minimalist, reflecting the ideas of a younger generation of law professors and economists—including Posner’s colleagues, Cass Sunstein and Richard Thaler—dedicated, like Posner, to an environment of free choice, but aware that the government must sometimes act to ensure that such freedom exists. It is hard to see how an agency that requires credit card companies to not print their U.S. contracts in Arabic or incomprehensible legalese is a real threat to liberty; it seems like a sensible way to make sure that consumers can accurately compare products and that markets work efficiently. And it is not clear that the CFPA’s oversight would actually hurt the profitability of companies. Sure, entities that have survived the last few years on trickery and outright deceit would struggle in the new climate of openness, clarity, and disclosure, but what about all of those honest consumer financial businesses that were kept out of the market because they were undercut by sharp practices? Posner needs to get with the times or get out of the way. His refrain, “too much, too soon, too costly,” is a tired old mantra that ignores the dangers, abuses, and costs hidden in the status quo. For a sample of related Situationist posts, see “The Situation of Credit Card Regulation,” “Naïve Cynicism in Election 2008: Dispositionism v. Situationism?,” “The Financial Squeeze: Bad Choices or Bad Situations?” “The Situation of the American Middle Class,” “Are Debtors Rational Actors or Situational Characters?,” and “The Situation of College Debt” – Part I, Part II, Part III, and Part IV. In July, The Economist had a nice article on the burgeoning field of neuroeconomics, titled “Do Economists Need Brains.” We’ve excerpted a few chunks from that article below. In the late 1990s a generation of academic economists had their eyes opened by Mr LeDoux’s and other accounts of how studies of the brain using recently developed techniques such as magnetic resonance imaging (MRI) showed that different bits of the old grey matter are associated with different sorts of emotional and decision-making activity. The amygdalas are an example. Neuroscientists have shown that these almond-shaped clusters of neurons deep inside the medial temporal lobes play a key role in the formation of emotional responses such as fear. These new neuroeconomists saw that it might be possible to move economics away from its simplified model of rational, self-interested, utility-maximising decision-making. Instead of hypothesising about Homo economicus, they could base their research on what actually goes on inside the head of Homo sapiens. The dismal science had already been edging in that direction thanks to behavioural economics. 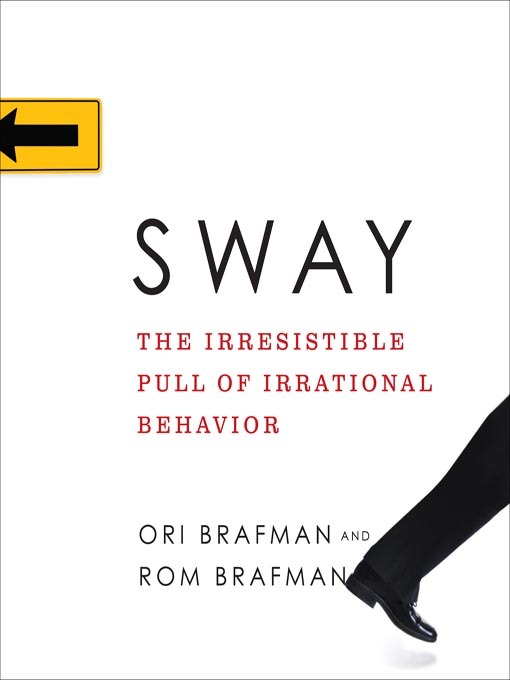 Since the 1980s researchers in this branch of the discipline had used insights from psychology to develop more “realistic” models of individual decision-making, in which people often did things that were not in their best interests. But neuroeconomics had the potential, some believed, to go further and to embed economics in the chemical processes taking place in the brain. Early successes for neuroeconomists came from using neuroscience to shed light on some of the apparent flaws in H. economicus noted by the behaviouralists. One much-cited example is the “ultimatum game”, in which one player proposes a division of a sum of money between himself and a second player. The other player must either accept or reject the offer. If he rejects it, neither gets a penny. According to standard economic theory, as long as the first player offers the second any money at all, his proposal will be accepted, because the second player prefers something to nothing. In experiments, however, behavioural economists found that the second player often turned down low offers—perhaps, they suggested, to punish the first player for proposing an unfair split. Neuroeconomists have tried to explain this seemingly irrational behaviour by using an “active MRI”. In MRIs used in medicine the patient simply lies still during the procedure; in active MRIs, participants are expected to answer economic questions while blood flows in the brain are scrutinised to see where activity is going on while decisions are made. They found that rejecting a low offer in the ultimatum game tended to be associated with high levels of activity in the dorsal stratium, a part of the brain that neuroscience suggests is involved in reward and punishment decisions, providing some support to the behavioural theories. 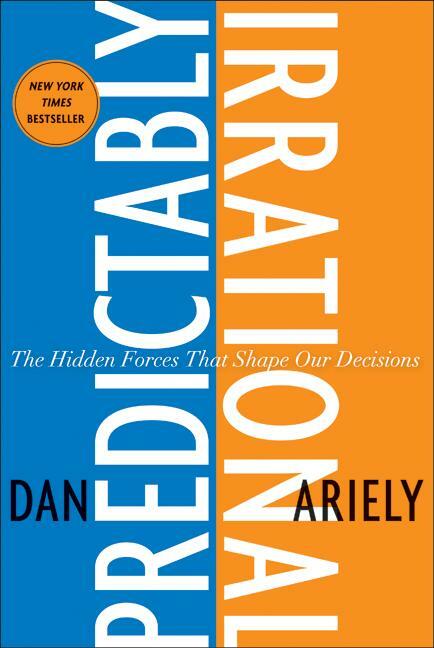 As well as the ultimatum game, neuroeconomists have focused on such issues as people’s reasons for trusting one another, apparently irrational risk-taking, the relative valuation of short- and long-term costs and benefits, altruistic or charitable behaviour, and addiction. Releases of dopamine, the brain’s pleasure chemical, may indicate economic utility or value, they say. There is also growing interest in new evidence from neuroscience that tentatively suggests that two conditions of the brain compete in decision-making: a cold, objective state and a hot, emotional state in which the ability to make sensible trade-offs disappears. The potential interactions between these two brain states are ideal subjects for economic modelling. Already, neuroeconomics is giving many economists a dopamine rush. For example, Colin Camerer of the California Institute of Technology, a leading centre of research in neuroeconomics, believes that incorporating insights from neuroscience could transform economics, by providing a much better understanding of everything from people’s reactions to advertising to decisions to go on strike. However, not everyone is convinced. The fiercest attack on neuroeconomics, and indeed behavioural economics, has come from two economists at Princeton University, Faruk Gul and Wolfgang Pesendorfer. In an article in 2005, “The Case for Mindless Economics”, they argued that neuroscience could not transform economics because what goes on inside the brain is irrelevant to the discipline. What matters are the decisions people take—in the jargon, their “revealed preferences”—not the process by which they reach them. For the purposes of understanding how society copes with the consequences of those decisions, the assumption of rational utility-maximisation works just fine. The big question now is whether the tools of neuroscience will allow economics to fulfill Edgeworth’s vision—or, if that is too much to ask, at least to be grounded in the physical reality of the brain. 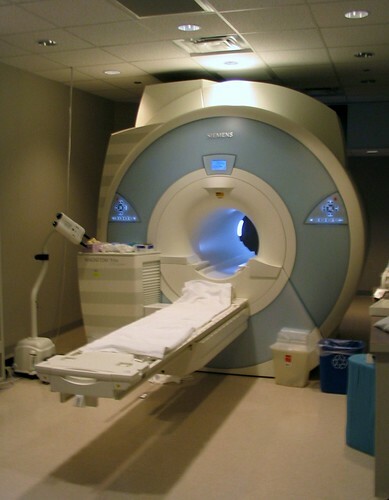 Studies in the first decade of neuroeconomics relied heavily on active MRI scans. Economists’ initial excitement at being able to enliven their seminars with pictures of parts of the brain lighting up in response to different experiments (so much more interesting than the usual equations) has led to a recognition of the limits of MRIs. “Curiosity about neuroscience among economists has outstripped what we have to say, for now,” admits Mr Camerer. Still, Mr Camerer is confident that neuroeconomics will deliver its first big breakthroughs within five years. Likewise, Mr McCabe sees growing sophistication in neuroeconomic research. For the past four years, a group of leading neuroeconomists and neuroscientists has met to refine questions about the brain and economic behaviour. Researchers trained in both neuroscience and economics are entering the field. They are asking more sophisticated questions than the first generation “spots on brains” experiments, says Mr McCabe, such as “how these spots would change with different economic variables.” He expects that within a few years neuroeconomics will have uncovered enough about the interactions between what goes on in people’s brains and the outside world to start to shape the public-policy agenda—though it is too early to say how. To access the whole article, click here. For a collection of related Situationist posts click here and here.